Here are a few of our fabulous offers running in January 2018 to help you earn 12.5% on all validated sales with Gemondo jewellery. Greet the year ahead with gorgeous genuine gemstone jewellery at great value. 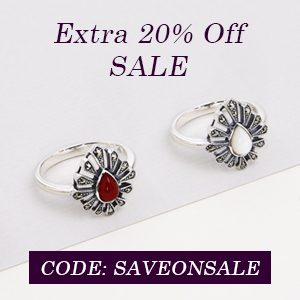 Customers can enjoy an extra 20% off already discounted Sale gems when using the code SALE. This offer begins on the 22/1/2018 and must end on the 31/1/2018 at 23.59pm. Terms apply. Everyone deserves a treat towards the end of the month. 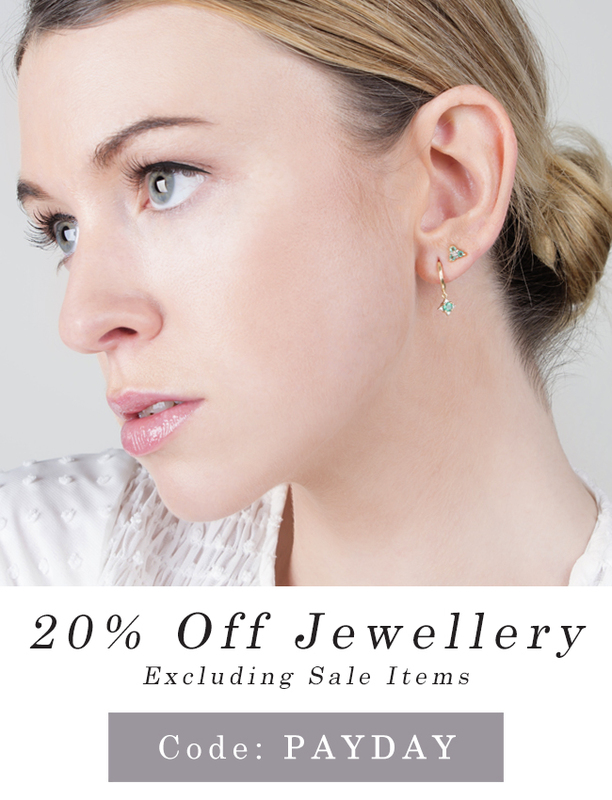 Customers can enjoy 20% off all jewellery at Gemondo (excluding Sale items) when using the code PAYDAY. This offer begins on the 29/1/2018 and must end on the 4/2/2018 at 23.59pm. Terms apply. Please see our terms for more information. If you have any queries or questions, would like custom artwork (or for anything else!) please don't hesitate to contact us. Here are some of the latest offers available at Gemondo jewellery in the run up to Christmas. This is a fantastic opportunity to earn 12.5% commission on all sales, especially with Christmas only weeks away. 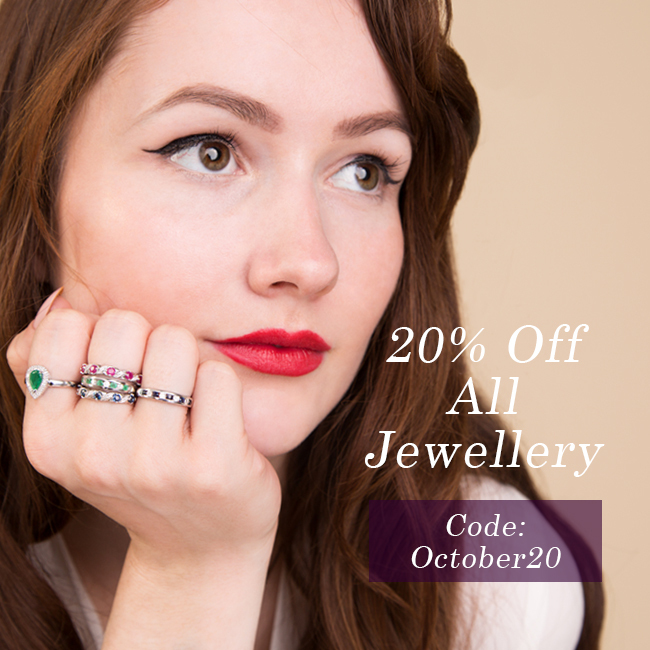 This weekend we are offering customers 10% off with £100 spend at Gemondo jewellery. 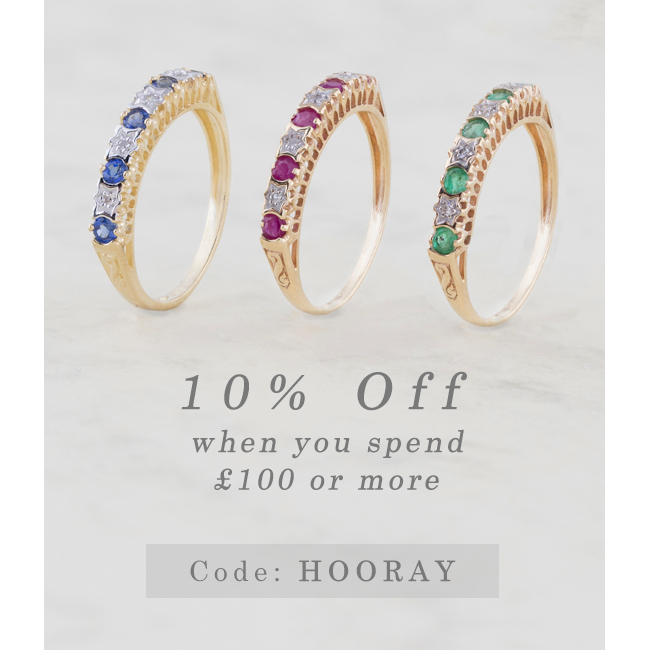 To redeem this offer customers simply add their items to basket with a total of £100 or more and use the code HOORAY at checkout. This offer runs from 00.01am on the 8th December to midnight GMT on the 11th December 2017. Terms apply. The Gemondo Winter Sale begins on Monday the 13th November with some truly beautiful gemstone jewellery bargains and Christmas gift ideas. 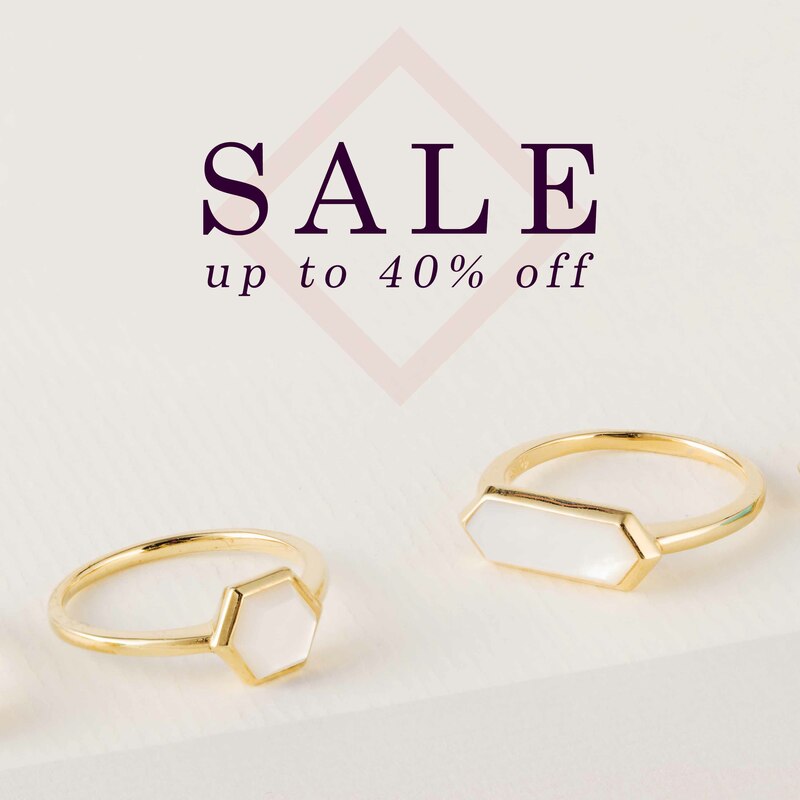 Choose from an array of precious and semi precious gemstone rings, earrings, necklaces, bracelets and more in hallmarked gold and sterling silver with up to 40% off. 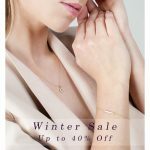 Visit http://www.gemondo.com/winter-sale to shop the full selection. The Winter Sale must end on the 31st January 2018 at 23.59pm. I hope you’re well and looking forward to Christmas - only 6 weeks left! 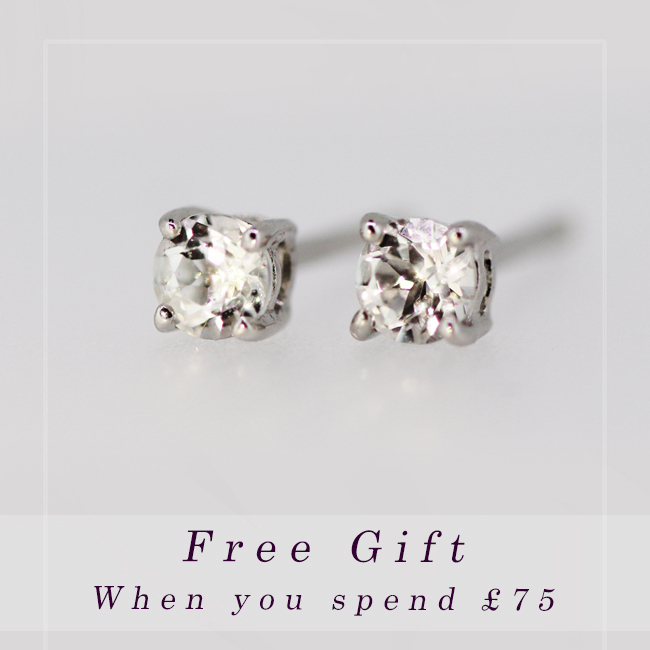 We have some wonderful offers on beautiful fine jewellery. Don't miss these great opportunities to earn 12.5% commission on all validated sales and 15% if this is your first month on our affiliate program. Customers will receive a complimentary pair of sparkling sterling silver clear topaz stud earrings with all orders of £75 or more. This free gift is automatically applied to qualifying orders. Please visit http://www.gemondo.com/free-gift-terms-conditions for more information. The Gemondo jewellery sale begins on Wednesday the 28th June with some truly beautiful bargains in gold and sterling silver jewellery. 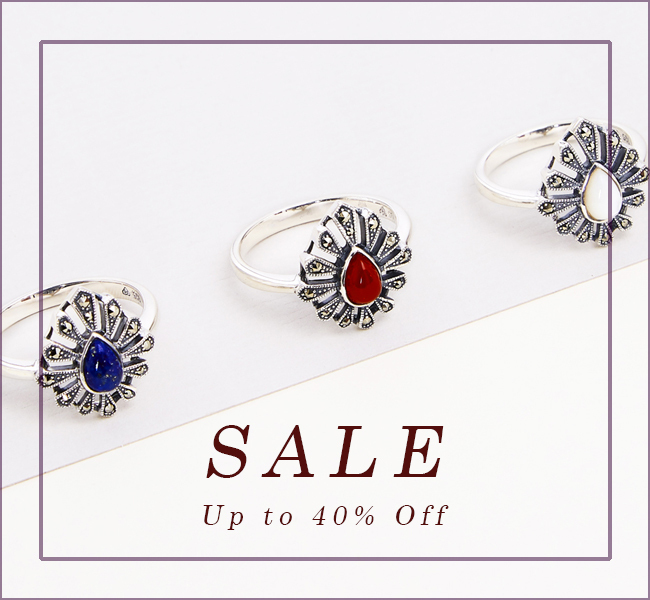 Choose from an array of precious and semi precious gemstone rings, earrings, necklaces, bracelets and more with up to 40% off. Visit http://www.gemondo.com/summer-sale to browse the full selection. Summer Sale begins on the 28th June 2017 at 00.01am and ends on the 31st August 2017 at 23.59pm. 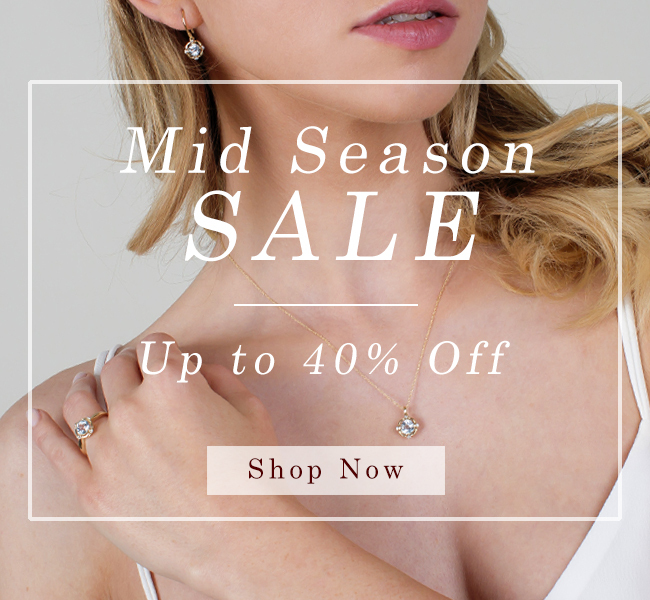 We have some great promotions running now and coming soon at Gemondo jewellery for your customers giving you the chance to earn 12.5% commission on all sales. Our Winter Jewellery Sale continues with further reductions up to 60% off beautiful fine jewellery items. Discover some great bargains and find something special your loved ones will treasure. Sale ends at 23.59pm GMT on the 31st January 2016. 10% off February's birthstone amethyst jewellery with voucher code AMETHYST10. Offer begins at 00.01am on the 18th January 2016 and ends at 23.59pm on the 24th January 2016. We have some great promotions at Gemondo jewellery for your customers giving you the chance to earn 12.5% commission on all sales. With only one week left until Christmas we are offering our UK customers free next day delivery when spending £50 or more from the 17th December 2015. UK customers can also opt for Saturday delivery guaranteed by 1pm for only £5.00. Select the shipping option you wish to use and shipping discount will be applied during checkout. Offer begins at 00.01am on the 17th December 2015 and ends at 12pm midday GMT on the 23rd December 2015. Our Winter Jewellery Sale continues with further reductions up to 50% off beautiful fine jewellery items. Discover some great bargains and find something special your loved ones will treasure. Sale ends 31st January 2016. Genuine and natural gemstones only ever set in sterling silver and gold at low prices.